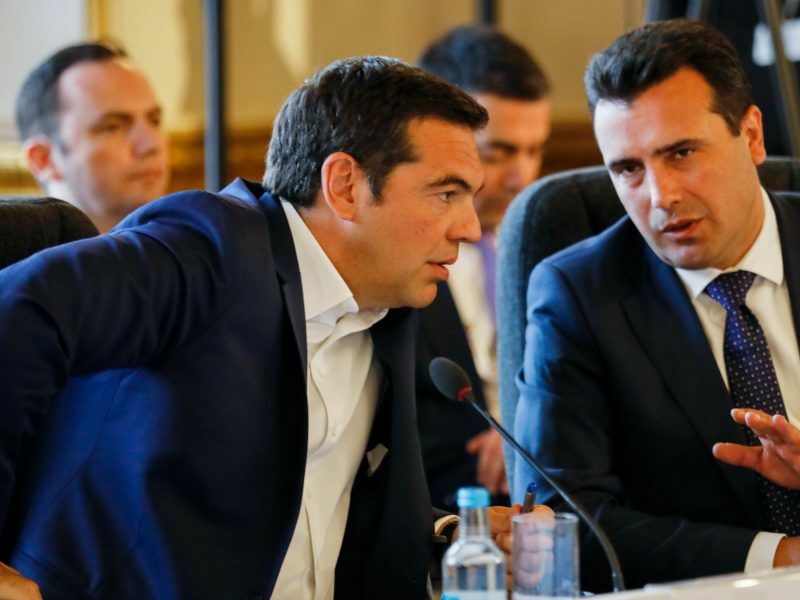 Greek businessmen with close ties to Moscow have bribed citizens in Skopje to “commit acts of violence” ahead of the referendum on the name deal with Athens, Zoran Zaev, the prime minister of the Former Yugoslav Republic of Macedonia (FYROM), said on Monday (16 July). In an interview with BuzzFeed News, Zaev explained that his government had received reports suggesting that some Greek businessmen, who in general back Russia’s positions, have paid citizens of his country to commit violent acts ahead of the crucial referendum due in September. According to Zaev, the amounts ranged from $13,000 to $21,000. 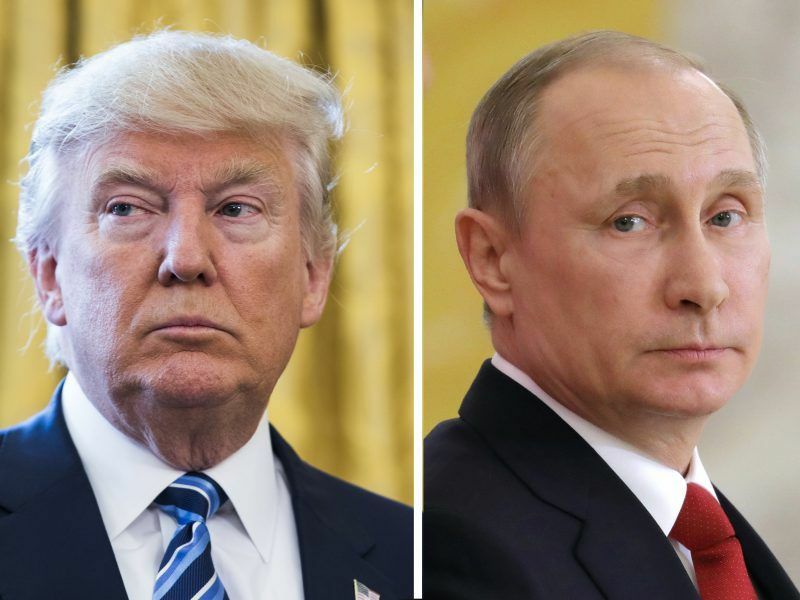 He also underlined that he had sought help from US President Donald Trump on the sidelines of the last NATO Summit in Brussels against these attempts to ruin the referendum. 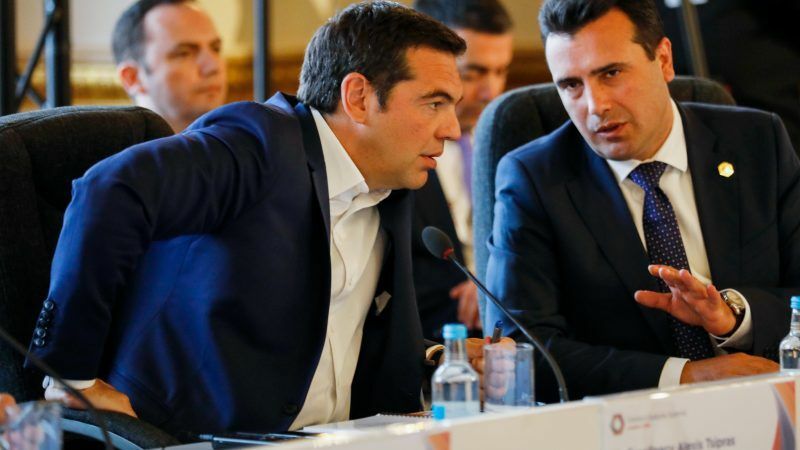 At the NATO Summit on 12 July, the 29 leaders of the Alliance invited FYROM to start accession talks, triggering a strong reaction from Russia, which accused NATO of trying to “forcibly swallow” Skopje in order to expand its influence in the Balkans. A day earlier, the Greek government decided to expel two Russian diplomats and ban entry to two others on suspicion that they had tried to undermine an accord clinched between Greece and Macedonia last month, which paved the way for Macedonia to get the invitation to join NATO. Russia and Greece were poised on Wednesday (11 July) to expel two of each other’s diplomats in a rare dispute that Greek media said had been prompted by the issue of Macedonia, which expects this week to be formally invited to join the NATO alliance. The US government reacted, backing Greece’s decision to “protect its sovereignty”. 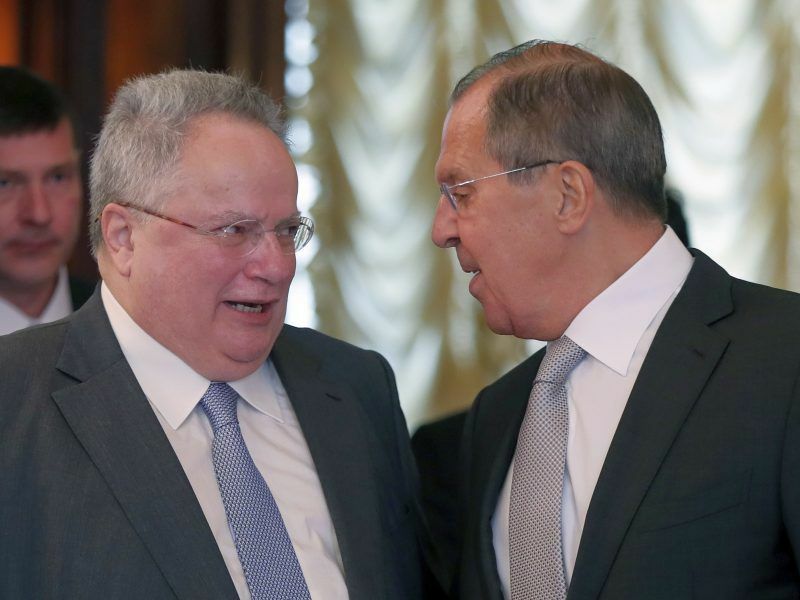 According to Documento.gr journal, Prime Minister Alexis Tsipras’ government decided to expel the Russian diplomats as there were no other diplomatic means to fight a strong network of Russian intelligence services aimed at influencing church stakeholders, mayors and even lawmakers. The newspaper reported that Russian agents repeatedly attempted to bribe three lawmakers who belong to the junior coalition partner, Independent Greeks, in order to block the name deal. The Russians, taking advantage of the common traditions and the Christian Orthodox religion, tried to promote Moscow’s geopolitical interests in the region and funded the protests against the name deal, the newspaper added. “Greece has systematically differentiated its position from EU measures against Russia for various cases, but this means that the case is very serious,” diplomats commented. Under the deal between Athens and Skopje, a referendum will be held in autumn in FYROM, paving the way for a change to the constitution, possibly by mid-December, allowing the NATO accession protocol to be signed in January 2019.